Lesley Banks was born in 1962 and studied at Glasgow School of Art, graduating with BA Hons in 1984. Since then she has won numerous awards including a Greenshields Travelling Scholarship, prizes in the Spectator Adam Three Cities Competition and An Artist's Life competition. In 1990 she won the Lady Artists Trust Award and also a Teachers Whisky travelling scholarship. In the same year she was awarded the Cargill Trust Prize. She followed this in 1991 with the Royal Overseas Scottish Award and the Scottish Amicable Award. 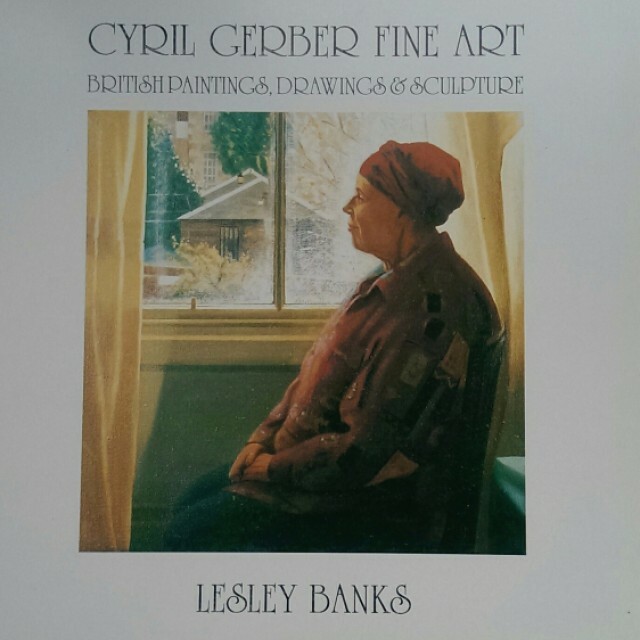 Lesley Banks is well known for studies of recognisable types of people in familiar settings. Her pictures invariably have an edge of imminent danger or mystery about them. She did a successful series based on Arlington Baths in Glasgow, and some of her previous works reflected her reaction to her first visit to the dramatic coast of Cornwall. The birth of her first child also inspired a series of paintings on the subject of childbirth before and after the event. She has had two very successful shows at Compass Gallery in 1990 and 1991. Her latest work being shown in this exhibition deals with the theme of the Seven Deadly Sins, an ancient and often portrayed subject, which she successfully expresses in a contemporary context.